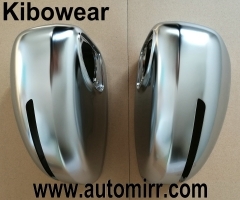 Top Quality ABS Side Mirror Cover Caps with Top Quality Matte Aluminium Finish!! 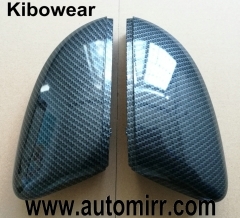 Perfectly replaces your original Side Mirror Cover! 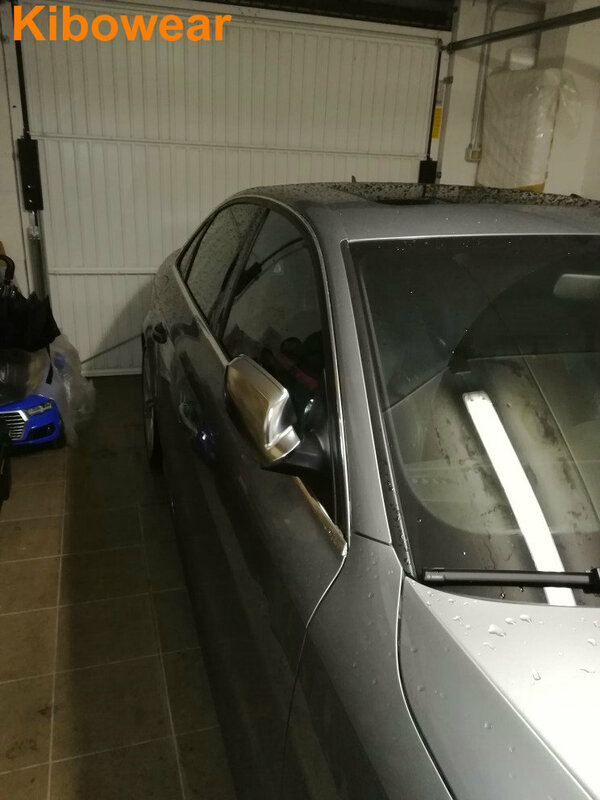 This will make your A3/A4/A5 looks like S line. 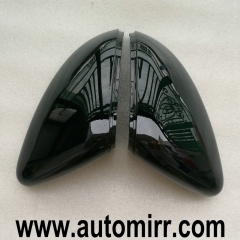 ​​Before you buy, please check your original side mirror covers carefully. 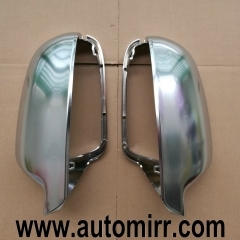 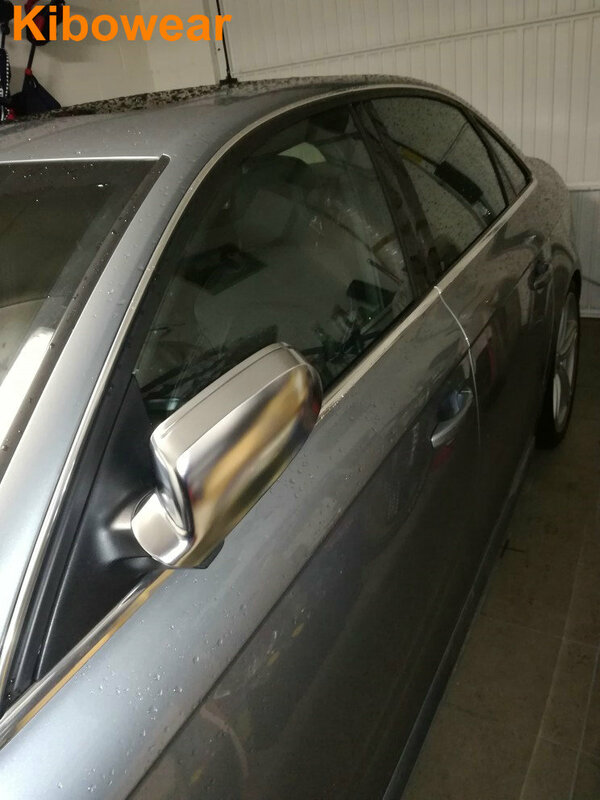 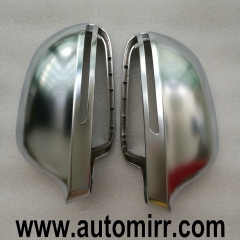 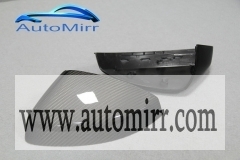 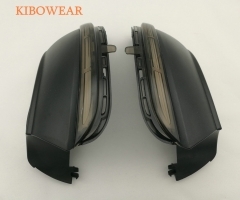 B8 model and B8.5 model are using different side mirror covers. 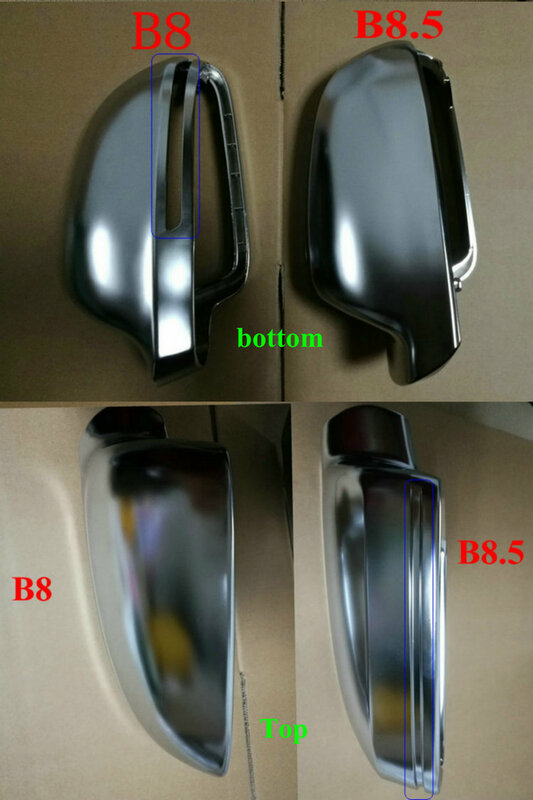 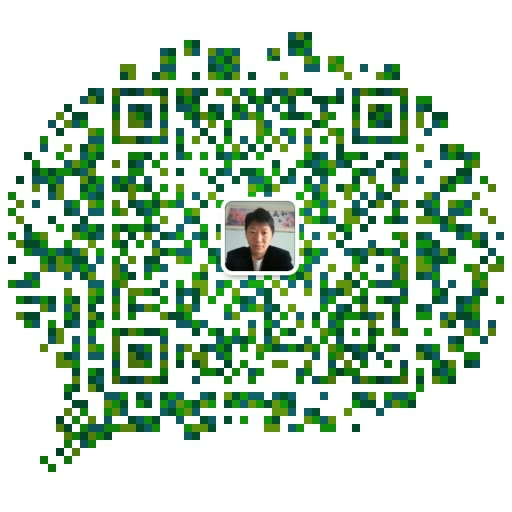 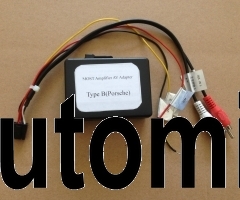 If your model is B8 model, please click here to buy.